Our Lime & Grapefruit reed diffuser is made from pure, natural ingredients and will scent your home for a minimum of 4 months with it’s fresh, exhilarating and stimulating aroma. Not typically my first choice of aromas but this combination is surprisingly pleasant, fresh yet subtle. A lovely clean aroma. Superb! 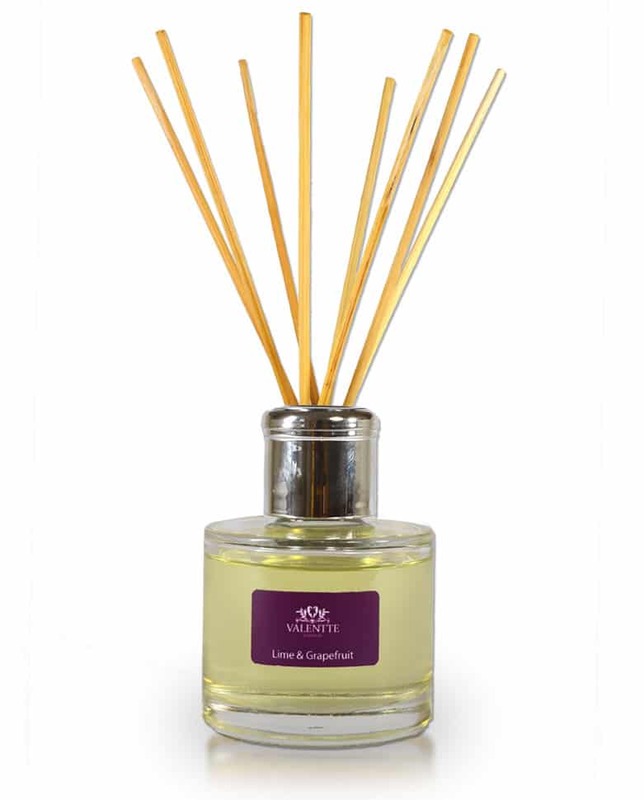 The scent from the reed diffuser is second to none. It makes the whole room smell lovely. Will certainly buy again. 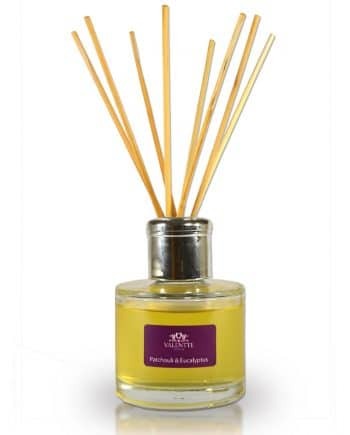 Found this company at ideal home show and absolutely love this scent! Will only be buying this from now on! What a great find at The Yorkshire Show. I purchased lime & grapefruit diffuser & candle. They are gorgeous. I certainly recommend these products for price & quality. I love the smell of this! The scent lasts for ages without being overpowering at the start. I have bought this fragrance for the kitchen as I like a citrus mix to disperse cooking smells. It does that and leaves a fresh feel to the room which is very uplifting. Would strongly recommend this diffuser and will buy this again. Would strongly recommend this diffuser. 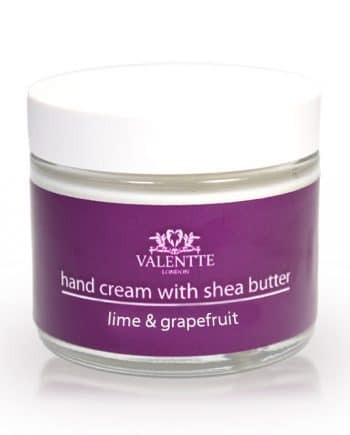 This product is absolutely beautiful in scent. Really fresh and fills a room well. It has lasted really well too. I would highly recommend this to anyone considering. Love this one and it’s possibly my favourite one. Not too strong but lovely fresh scent. Lasts for over 4 months in my past experience.